Finding your way down to the Central Coast this summer or fall? If you’re an experienced golfer, or just beginning to work on your swing, there is a course for you to use on the Central Coast Golf Trail. 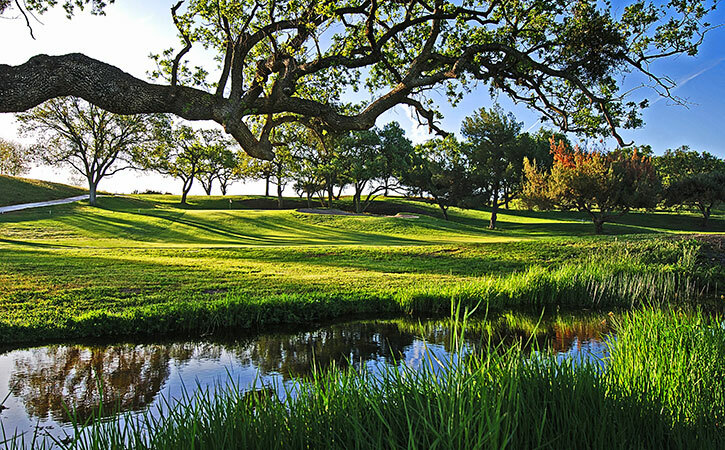 With eleven spacious golf courses stretching from the south near Santa Barbara all the way up to Paso Robles, you can find yourself playing a course in the soft ocean air, in the heart of wine country, and everywhere in between. 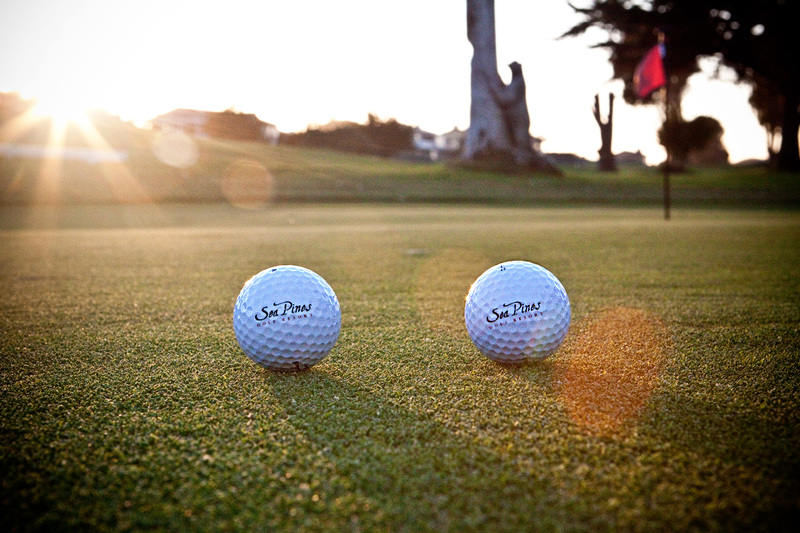 Whatever your preference, you’ll find an unforgettable golf experience all along the Pacific Coast. 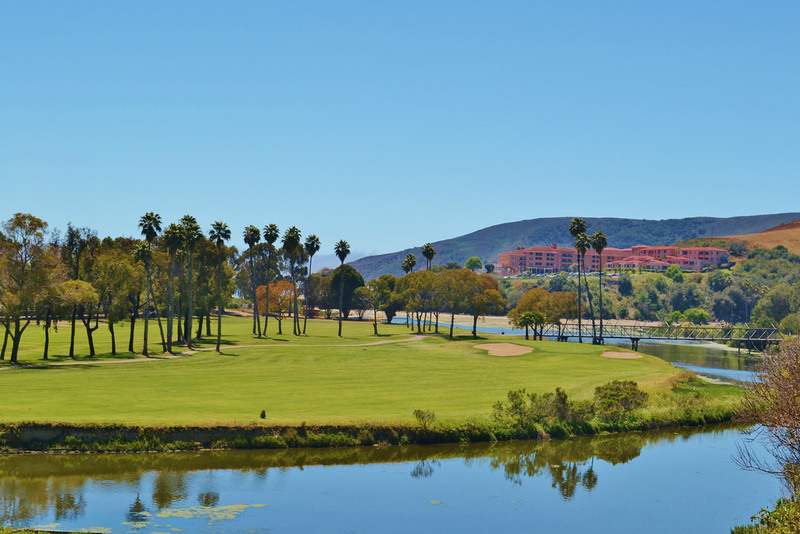 Sea Pines Golf Resort is the only hotel on the Central Coast that also has a golf course, and it is therefore a hub for the Golf Trail, and sponsors various packages for golfing and vacation on the Central Coast. If you’re looking to visit the Central Coast Golf Trail, one of your best options is through one of these packages! In the central location of Los Osos, Sea Pines is a convenient and luxurious place to stay during a golf vacation. Visitors can choose to golf at any location on the Central Coast Golf Trail and build a package based on their own preferences. Packages include a luxurious room at the Sea Pines, at least one full day of golfing, a meal at the Sea Pine’s restaurant, and more. These packages are a great way to streamline your golf vacation, conveniently and with the whole family, and you can also choose to golf in as many courses as you want! Check out packages here, and read further to learn more about each course! In addition to golfing, all the best parts of the Central Coast are opened up to you when staying at the Sea Pines, in Los Osos, the gateway to the gorgeous Montaña de Oro State Park. Close proximity to Montaña de Oro State Park means that horseback riding, hiking, kayaking, surfing, sport fishing, whale watching and more are all easily accessible. And the price can’t be beat – to stay at the Sea Pines with a Stay & Play package, it’s only $79 per person for a round of golf, one night’s stay at the Sea Pines resort, one breakfast or lunch entree per person. The scenic Avila Beach Golf Resort offers a front run and a back run, right alongside the Pacific Ocean. Avila Beach is a popular destination along the Central Coast, with boutiques, wine tasting, fishing, and obviously, a great, warm beach with space for tanning, games, and water sports. It’s also dog-friendly in certain portions! 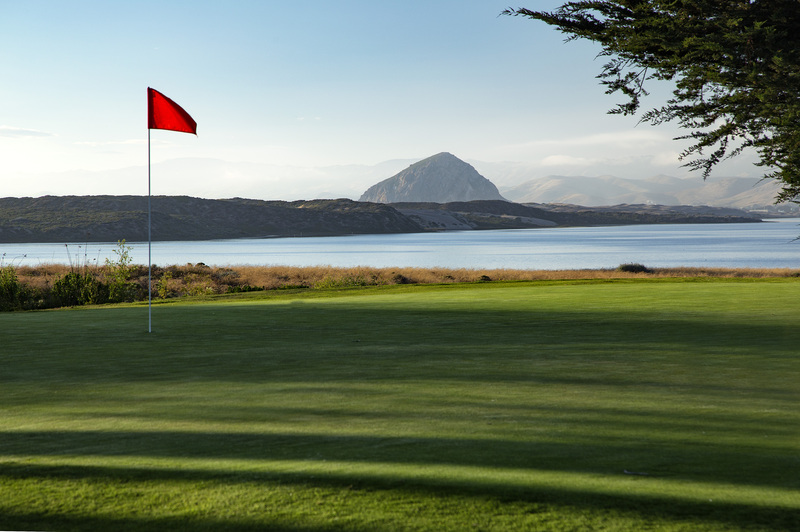 Down in Nipomo, south of Los Osos, Black Lake Golf Resort offers 27 holes with three distinct nine hole layouts, golfers of all skill levels will enjoy an original experience at Black Lake. This challenging course is in Arroyo Grande, a bit south of San Luis Obispo. Enjoy the fresh ocean air as you golf at Cypress Ridge Golf Course, and take in the landscape of cypress trees surrounding lush green fairways. While you’re on the course, you can even order food and beverages through their mobile app!